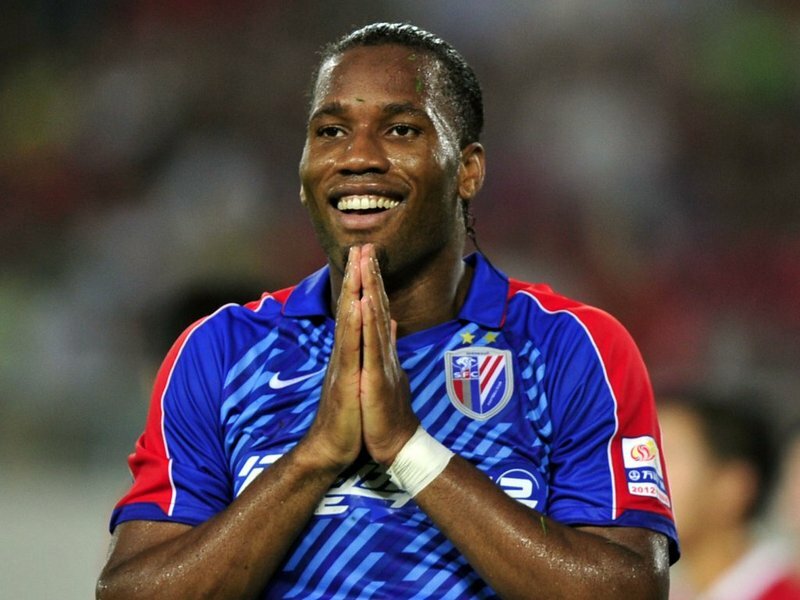 The Ivory Coast International has asked for his contract with Chinese side Shanghai Shenhua to be terminated, after only joining the club in the summer. He has been heavily linked with a move to England, and to fellow Serie A side Juventus in the January Transfer Window, and his wages appear to be the only stumbling block preventing his move to Italy now. Current Serie A champions Juventus have offered the powerful front man a one-and-a-half year contract worth a reported £5 million + £2.5 million in bonuses. The Rossenari however have offered to pay £8 million for the same length contract in full rather than installments, which has led the player to strongly consider a move to the San Siro.